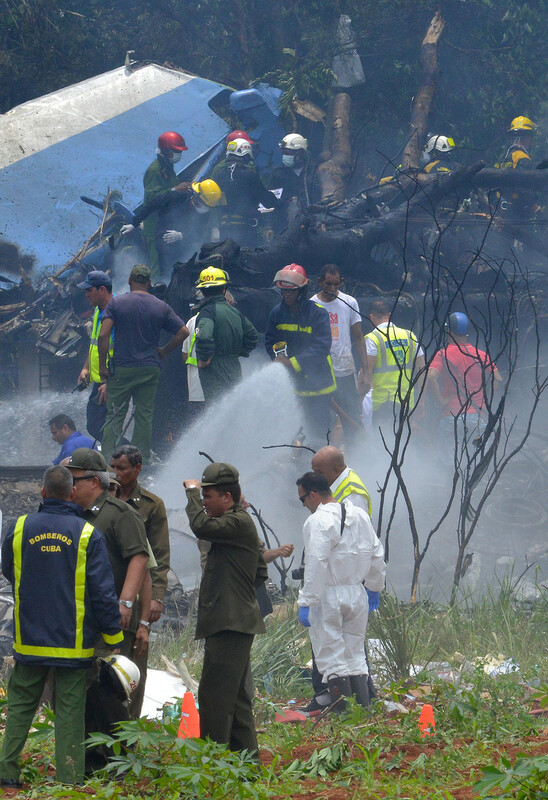 A Boeing 737 has crashed after takeoff from José Martí International Airport in Havana, reportedly carrying over 100 passengers. Photos from the scene show rescue workers combing through the twisted remains of the plane. 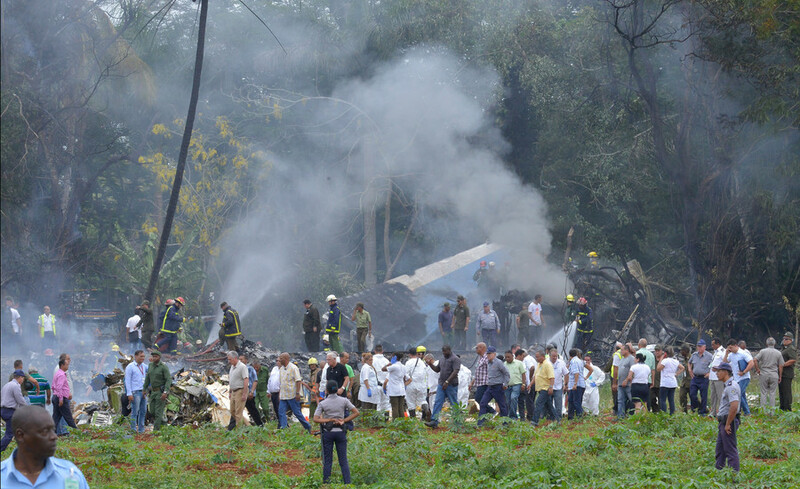 Flight CU972 crashed shortly after takeoff at 12:08 local time, smashing into an area of agricultural land near the airport. 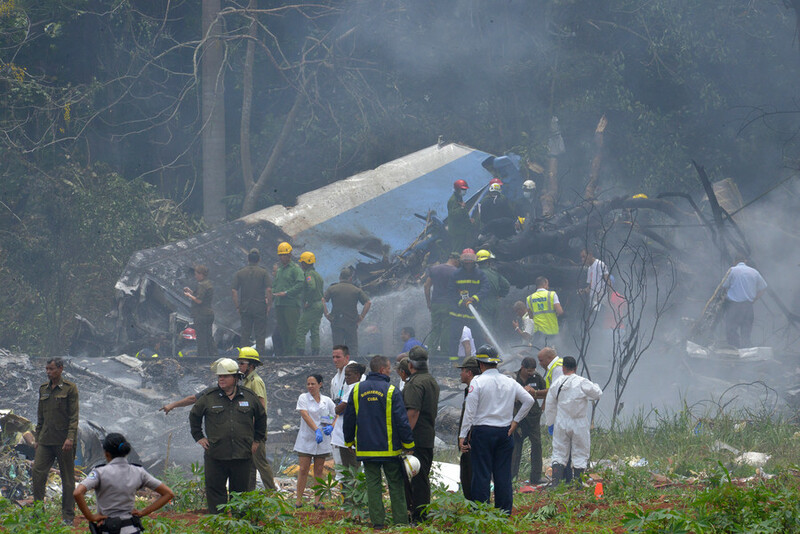 Cuban President Miguel Diaz-Canel has said that there are "a high number of victims," and photos have emerged showing rescue workers combing through the wrecked remains of the airplane.